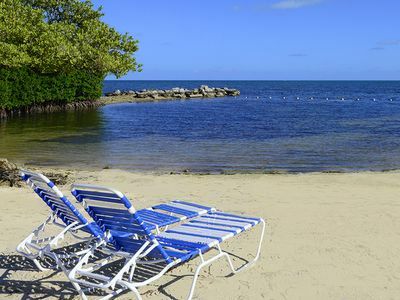 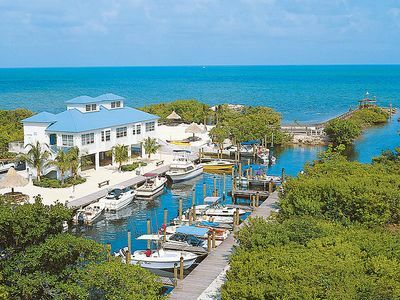 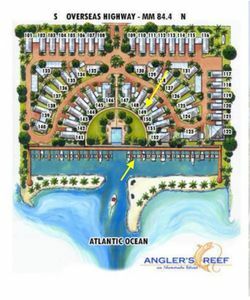 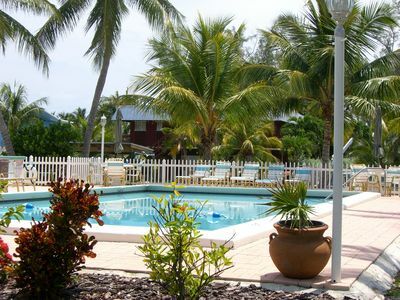 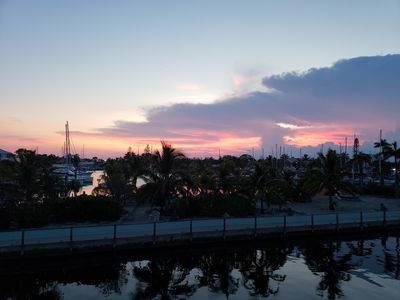 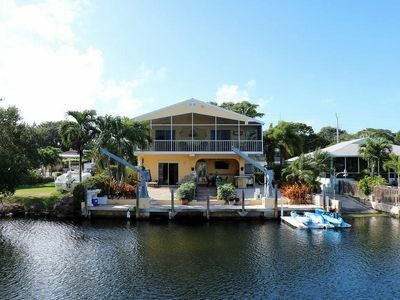 Anglers Reef offers both a relaxing retreat and premier sport fishing adventures in Islamorada, where guests enjoy attractions like the famous Robbie’s Marina or World Wide Sportsman. 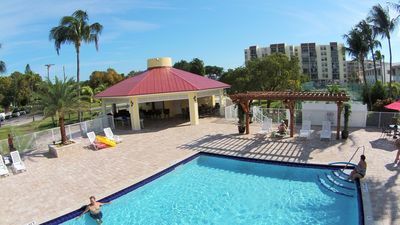 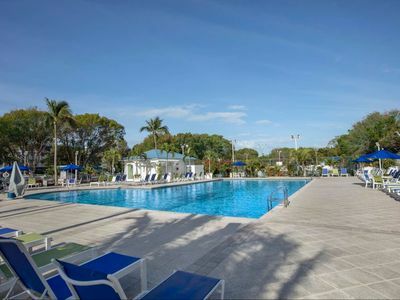 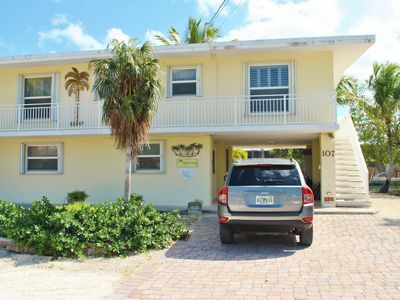 Our true oceanfront and poolside cottage features 2 Bedroom and 2.5 baths, plush linens, 55” flat-screen TVs, complimentary high-speed Wi-Fi, premier boat dockage, outdoor BBQ, and many many more. 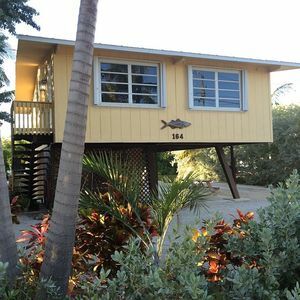 Our cottage also offers balconies with sweeping ocean views of the Atlantic Ocean and more than five hundred feet of oceanfront and mangroves frame 36 protected, deep-water boat docks. 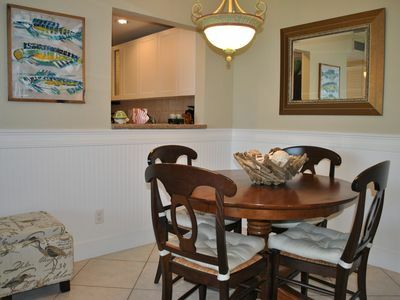 Perfectly poised for family fun and fishing. 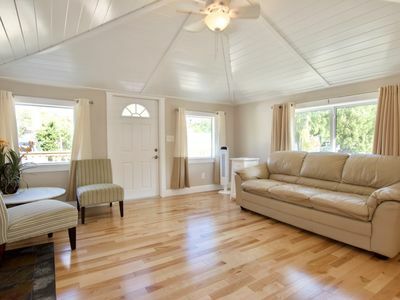 You’ll have all the privacy you need. 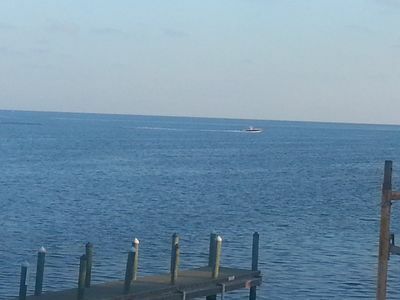 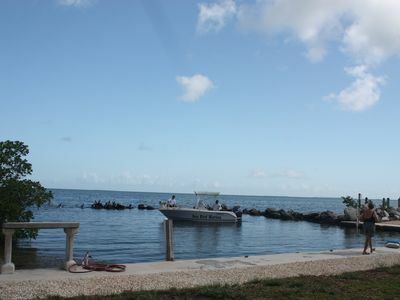 Fisherman's Dream On Florida Bay, Large Yard and Boat Basin. 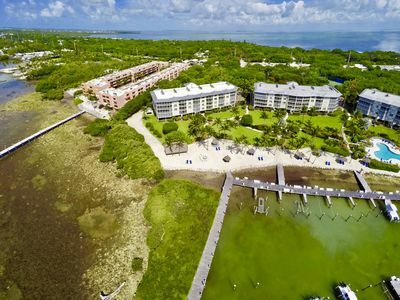 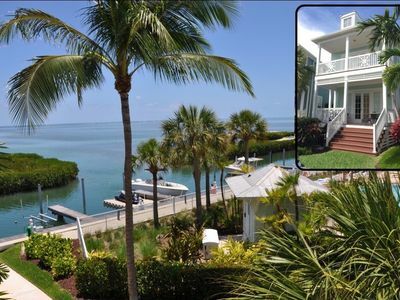 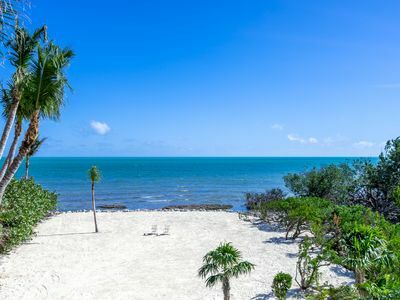 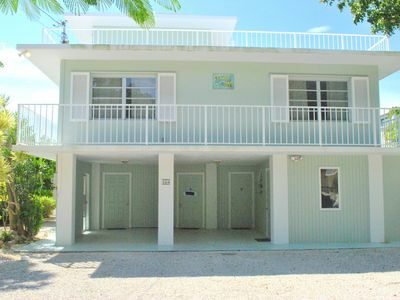 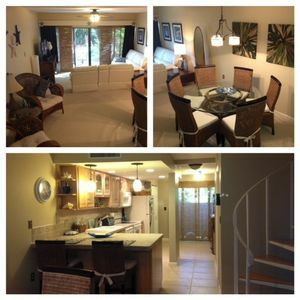 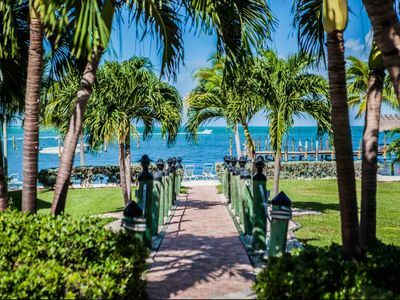 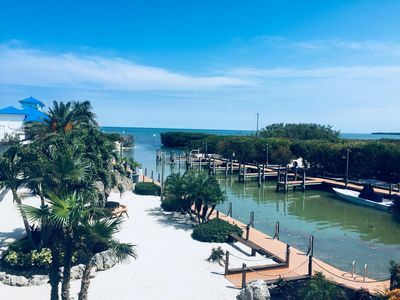 Delightful 4 Bedroom Canal Front Home with Ocean Views - 164 Plantation Shores Dr.
2 bedroom 2 bath home in the HEART of Islamorada, Florida Keys-- walk festivals & more!